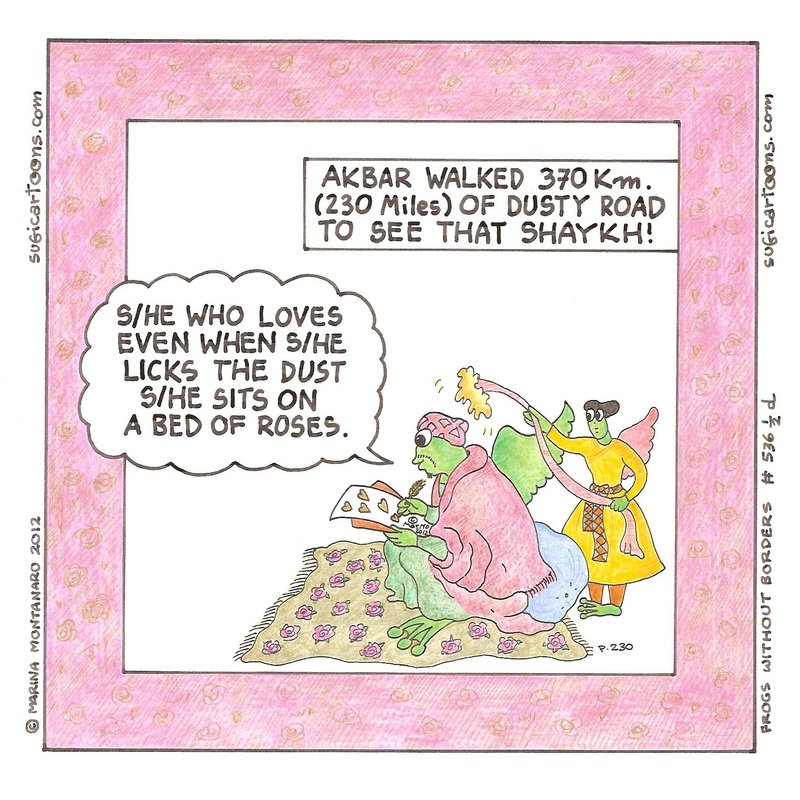 Akbar walked 370 km. (230 miles) of dusty road to see that Shaykh! s/he sits on a bed of roses.